Our ultrasound registry review course will help you pass your ARDMS® or CCI® Ultrasound Registry Exam! ​Master the content from the ARDMS® Content Outline. Our Ultrasound Physics SPI Registry Review Course with unlimited online monthly access includes our ​PASS GUARANTEE ​and our unlimited Test & Learn Quiz. Let us help you pass your ARDMS® or CCI® registry exams. At All About Ultrasound | iHeartEcho, we strive to offer Ultrasound Registry Review with results! 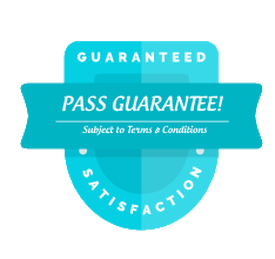 we stand behind the services we offer and are proud to offer our PASS GUARANTEE. If for any reason, you have subscribed to our online monthly ultrasound registry review course (for a minimum of three months) and have failed your ARDMS® or CCI® ultrasound registry exam, we will gladly give you access to the same registered course for FREE until you pass. Yes, you read that right, for FREE! Our Unlimited Online Monthly Access ultrasound registry review course displays on most web cable devices, with easy to follow presentation format. 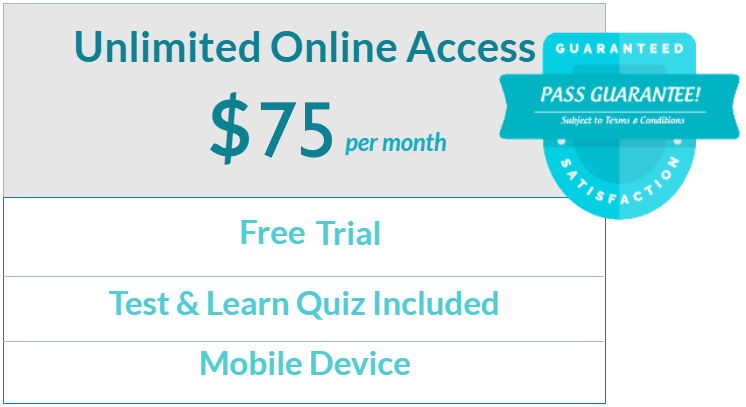 Review course includes our PASS GUARANTEE and our unlimited Test & Learn Quiz. FREE 3 Day Trial is available. We have developed our Test & Learn Ultrasound Physics SPI Registry Review Quiz and our Ultrasound Registry Review Course to help you learn as you go, with easy to follow presentation style courses and questions with feedback based on your quiz answers. Our study resources are prepared by multi-credentialed sonographers, proven to help you master the content and pass your ARDMS® or CCI® registry exam, with several purchase options designed for every budget. Study with us today! Professional Pricing and Access available for educational and healthcare organizations.